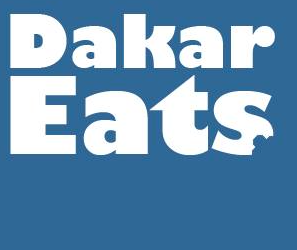 When recruiting people to give their opinions of the Dakar restaurant scene (we nee YOU! ), I thought of Danielle because I know that Peace Corps Volunteers are often a wealth of information that’s not always on my radar. She didn’t disappoint. If you’d be willing to participate, please email me! Favorite breakfast or brunch: The bean sandwich lady near the Peace Corps office. Beans, peas, mayonnaise and potato sauce. 🙂 Soooo good! Thank you so much for your blog, very useful and thorough.